Mound Business Center was acquired by Ashley Capital in May of 2012. 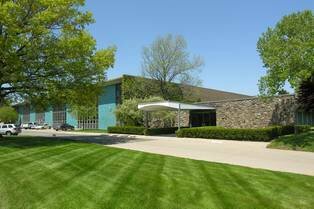 Built in 1960, the original building consisted of 139,000 square feet of manufacturing and office space. The previous owner, the family-owned H.B. Stubbs Co. (“Stubbs”), expanded the building in 2000 by adding 147,800 square feet to accommodate its growing business. Prior to the economic downturn of 2008, Stubbs was one of the largest firms in the country engaged in the business of building exhibit displays for major corporations to be used at trade shows. Still occupying one-half of the approximately 290,000 SF building, Stubbs now shares the building with Kuka Systems Corporation North America, a German-based assembly and welding systems supplier. 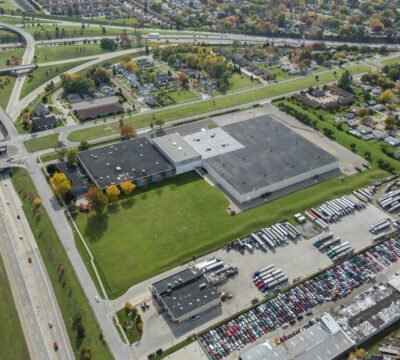 Mound Business Center has been meticulously maintained throughout the years and sits prominently on the southeast corner of Mound and 11 Mile Roads in Warren, Michigan. The major east/west artery for Oakland and Macomb Counties, I-696, is immediately south of the property. 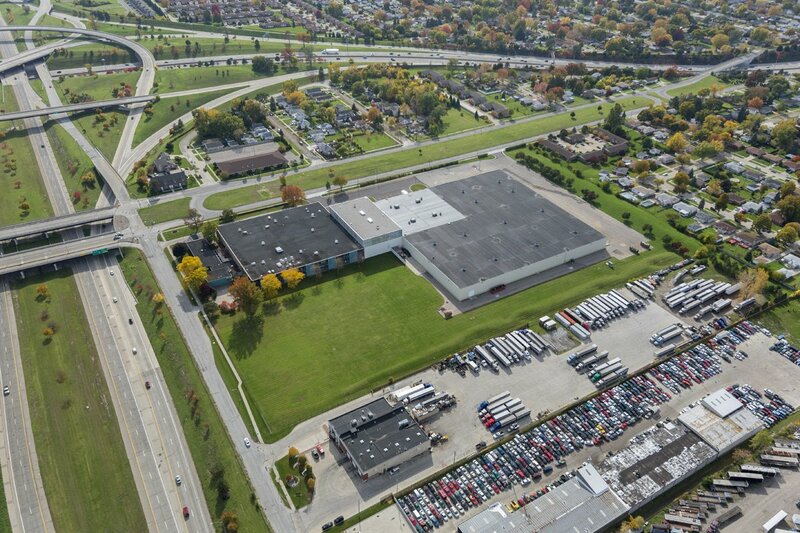 With ample docks and drive-in doors, ESFR fire suppression, 60’ x 60’ bays, 23’ – 43’ clear height and heavy power, this manufacturing/distribution facility is very well positioned in the Warren industrial market.